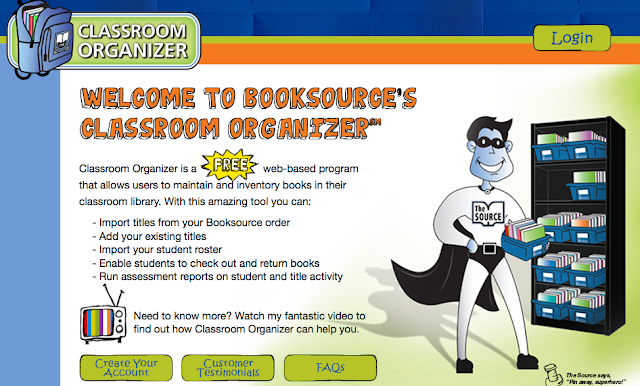 SPS Technology in the Classroom: Tip of the Week: June 5th, 2012: Booksource & Titlewave! Tip of the Week: June 5th, 2012: Booksource & Titlewave! Got your attention ??? Here are two great apps for organizing your classroom library of books! Use your smartphone or iPad (or enter manually) the books in your classroom to help with organization, student borrowing, leveling, and so much more! Titlewave is a component of the Follett Library Resource system that allows you to search the Follett library of over one million K-Adult books and curriculum-related audiovisual materials. From there you can create lists by reading and interest level and even enter that information into Booksource! You can download the free app which gives you access anywhere, any place and any time! Tip of the Summer 2012: Little Bird Tales!